Our offices are located in the main building on the City Campus and in building Y10 on Irchel Campus. To see us at another time, please make an appointment via phone or e-mail. Please register by using our registration form. Exchange Students please consult the International Relations Office's website for information and advice on student mobility. 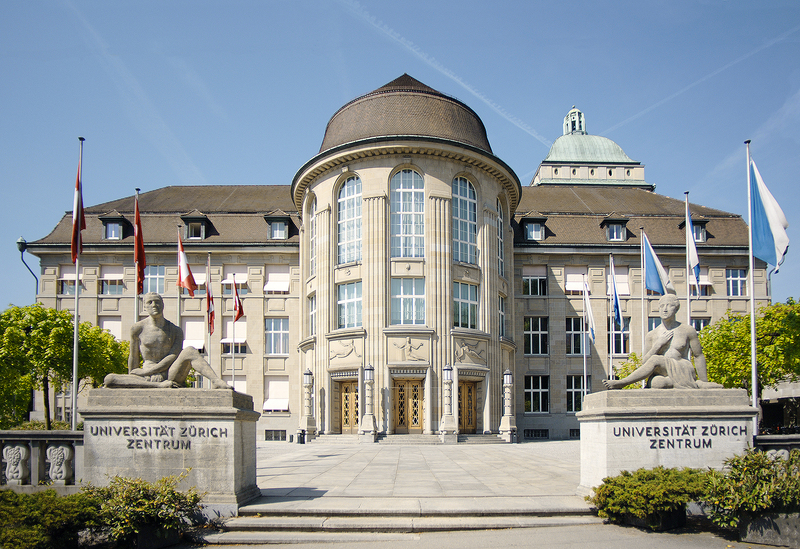 Incoming Professors please consult the Professorships Department's website for information and advice on aspects concerning your employment at the University of Zurich. The International Scholars Center (ISC) supports Master's Students, PhD Candidates, Postdocs, Academic Guests and Administrative Staff from Abroad.